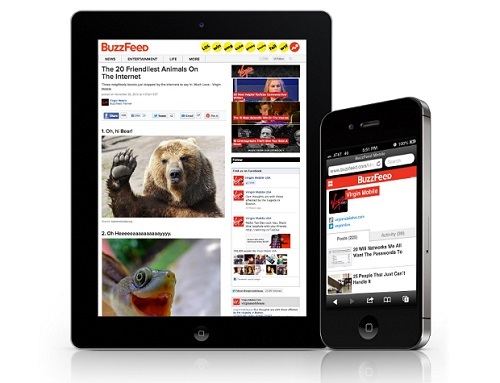 Buzzfeed case studies: we currently have 8. 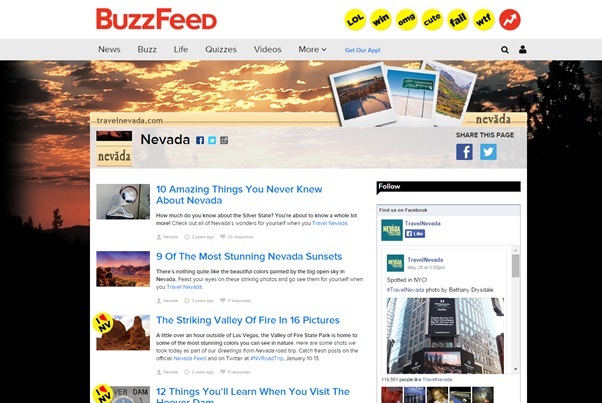 Travel Nevada teamed up with BuzzFeed to create original content showcasing the vast array of attractions the state has to offer. This case study looks at how the tourist board got strong engagement from travellers and local residents alike. BuzzFeed’s creative team worked with Mexican fast food restaurant Taco Bell to create sponsored posts based on the theme of not sharing. With the rise of social media many people share multiple aspects of the lives and Taco Bell took advantage of this trend. The MINI, a small car, unique in its design is “not normal” in appearance compared to traditional cars. 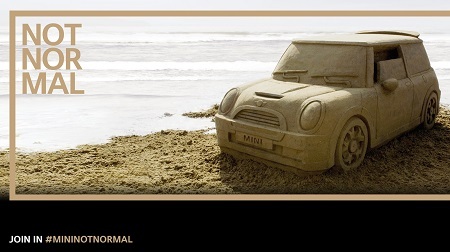 The car maker wanted to capitalise on the fact that it is different and created a marketing campaign around being “not normal”. MINI used the BuzzFeed platform to launch the campaign using a native content marketing strategy.